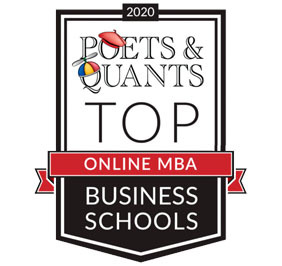 The Nebraska MBA program offers two options for completing your degree. 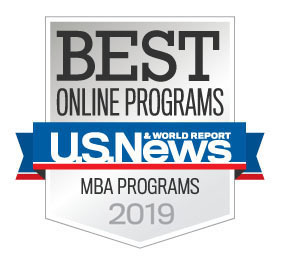 The MBA@Nebraska is an entirely online program ranked as the best value for the money in the U.S. by Financial Times. The Flex MBA program is a blend of both on-campus and online courses with the majority of courses taken on-campus at the renowned Howard L. Hawks Hall which opened in 2017. One Program. Two Delivery Options. Take your courses from anywhere in the world. 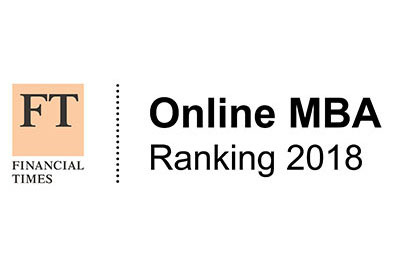 You’ll never have to come to campus, which means you’ll be earning your Big Ten MBA from the comfort of your own home or office! An ideal online student has the drive and motivation to complete coursework in a timely manner. The online route is ideal for those who need the flexibility to work around busy schedules. Do you want the flexibility of online classes, but still thrive on student and faculty face-to-face interaction? If so, this option is for you! Combine our online and on-campus classes throughout the duration of your program. Take online courses during your busiest times of the year, and on-campus courses when you have the time to dedicate to travel to campus. Best of both worlds? We think so.